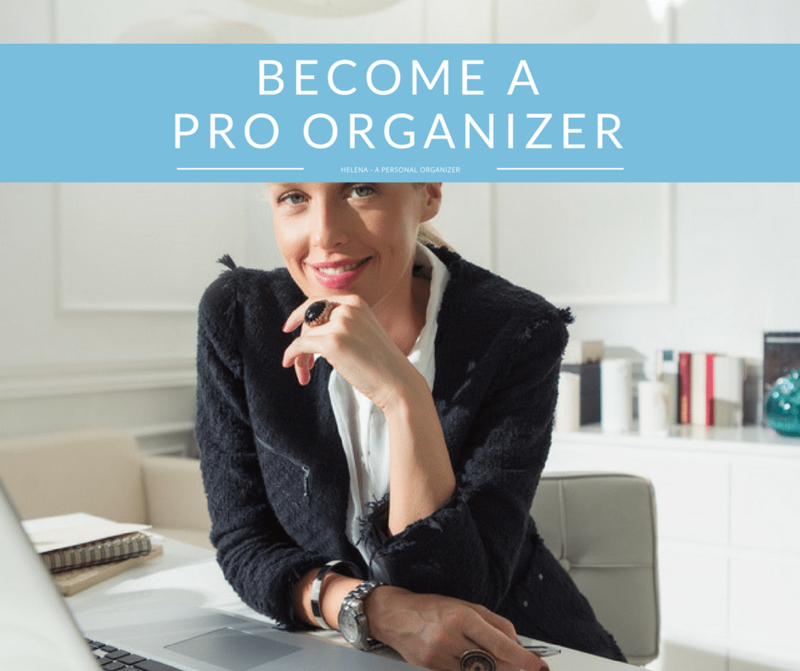 If you want to become a professional organizer and want to start your organizing business, you probably have questions on what to do, where to start and how to get your organizing clients. I have been there and I have mapped all the actions you need to take to create a successful organizing business. If you’d like to receive personalized advice and feedback to your specific situation, let’s talk. Start by scheduling a 1-hour consultation.